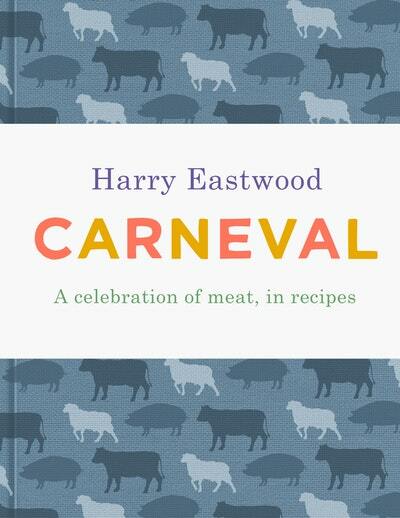 Packed full of delicious, satisfying recipes and loads of meat wisdom, Carneval promises to give you a better understanding of how to source, cook and appreciate the meat that you eat. Full of delicious meat recipes from around the world, popular family favourites, such as Swedish Meatballs and Ragu Bolognese, rub shoulders with more unusual dishes, like Middle Eastern Kibbeh and Chinese Kung Pao Chicken. 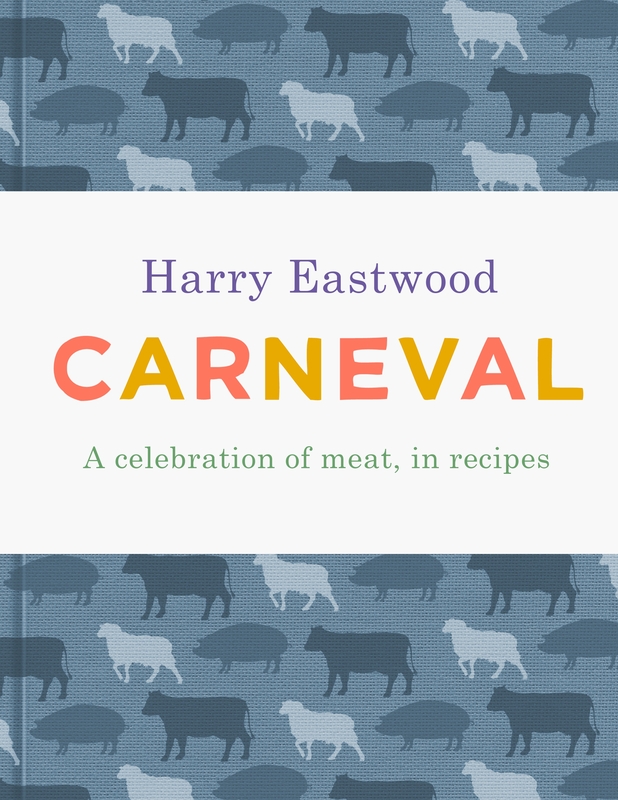 Whether you want to master the art of a perfectly cooked steak, or transform cheaper, tougher cuts into silky, melt-in-the-mouth delights, Harry Eastwood encourages you to honour the whole animal and eat meat with joy and moderation. 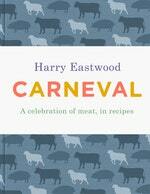 The very best way to do that is to make sure that every meat meal is a Carneval. Love Carneval? Subscribe to Read More to find out about similar books.